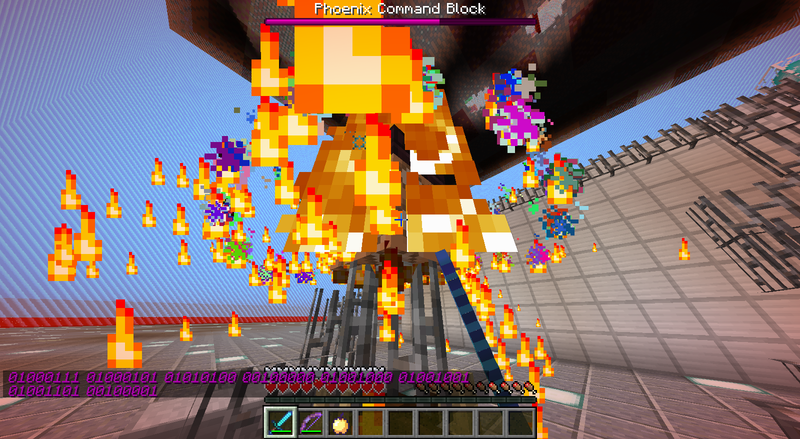 This is a Vanilla Minecraft creation by Phoenix SC. 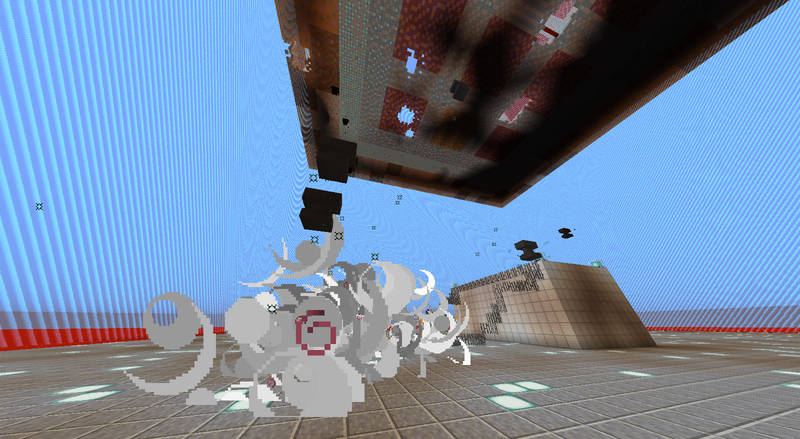 It is NOT Multiplayer compatible. 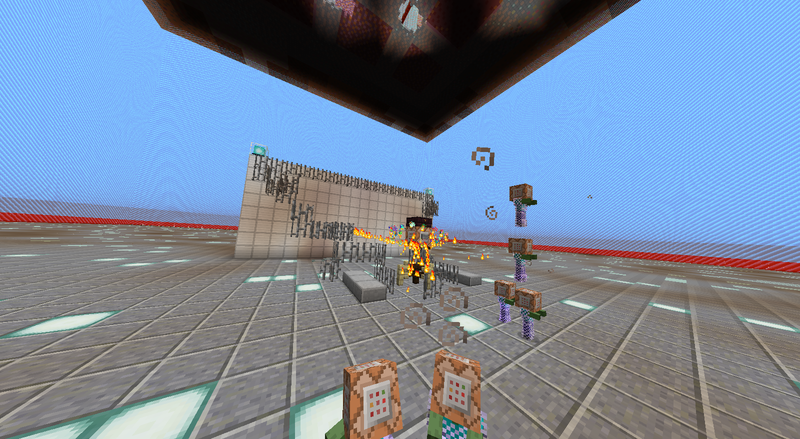 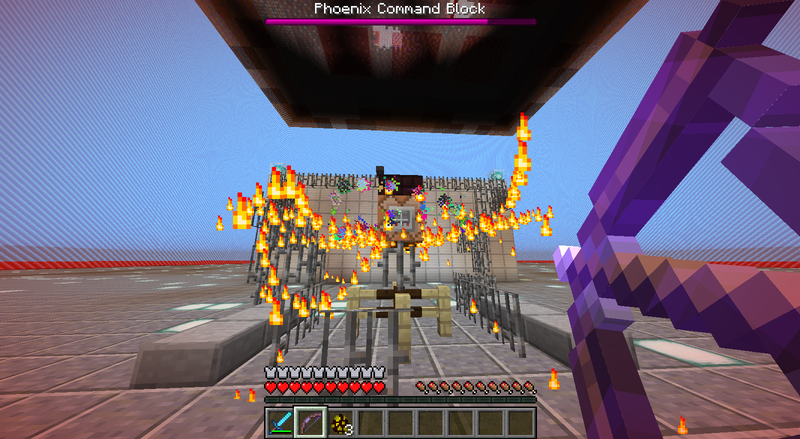 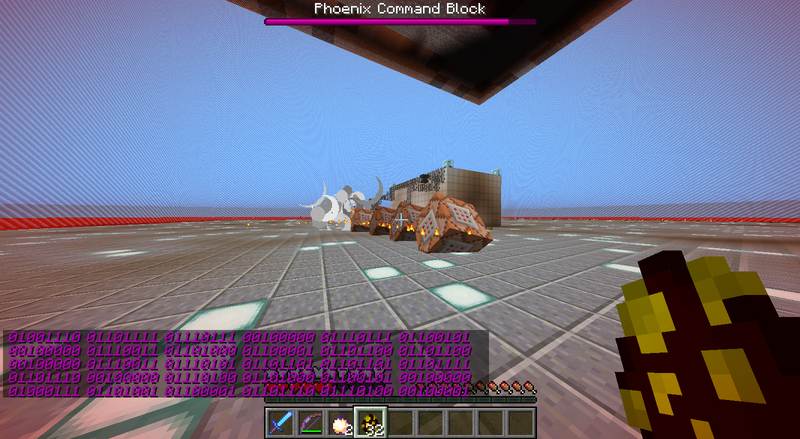 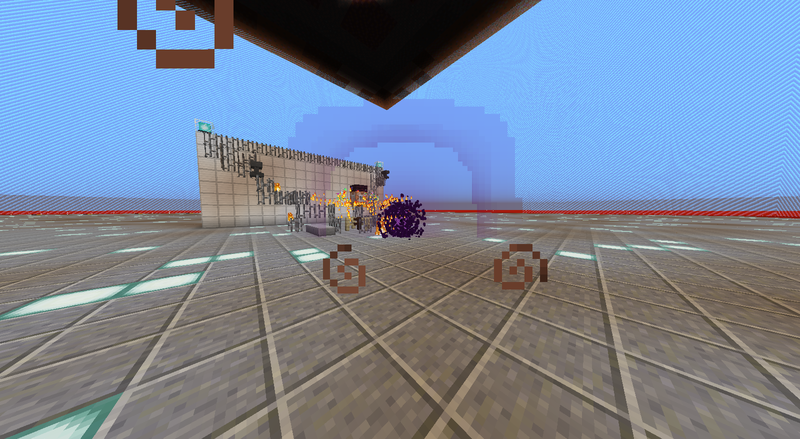 The Phoenix Command Block, a.k.a., the Command Block Genius, is a custom Boss.